For those who wish to renovate or expand their existing house and rebuild it according to their plan then the only way to do that would be demolish the existing structure and rebuild it. Demolishing and re-construction involves time, proper planning and money, though all of these factors are equally important the one that stands out is finances. Before going in for this kind of project one should make a proper assessment of one’s finances and find a demolition contractor who can carry out the work within the available budget. There are many contractors or companies offer in the works, it is advisable to carry out a thorough check and find one who is reliable, competent and economical. It is best to take the advice of a known person who has already undertaken a similar work personally or a person who has good knowledge of such works and can give proper advice. Another way of finding a good contractor is to search the web and go through the experiences and reviews of customers, but care should be taken to find out if these reviews are reliable or not. Before hiring a contractor find out the techniques and tools that will be used as there are some quack demolition contractors that may lure the sisters with low rates but may not have the required experience to carry out the work. Make sure that the contractor has experienced man power and adequate tools to carry out the job. 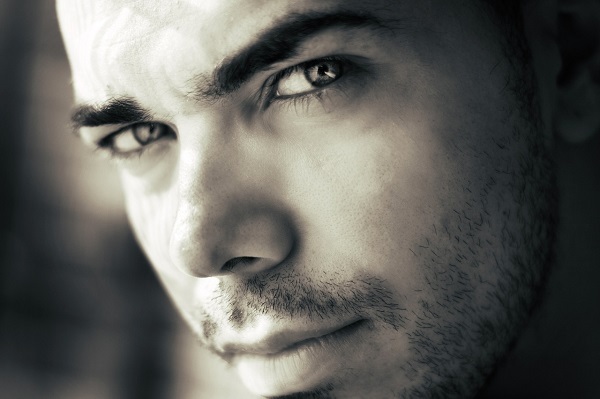 Find out from the contractor details of previous works that have been carried out by him and if possible try to contact them and find out their experiences with him. 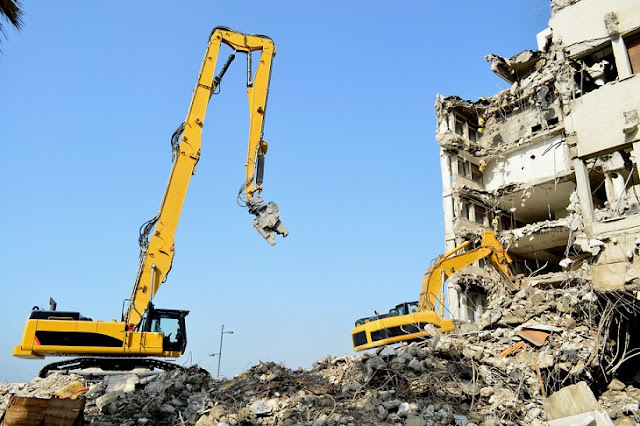 Find a contractor who will offer a comprehensive service of demolishing as well as disposing the debris as it would cause a lot of problem later. Do not reveal to the contractor how much you intend to spend on the project, let the contractor give his estimate first, and then you can negotiate; it may be possible to decide on an amount which may be lesser than your intended budget. Bringing down buildings is not a simple task with safety being the most important factor. The whole process must be done with proper planning in order to make it a smooth process from beginning to end. 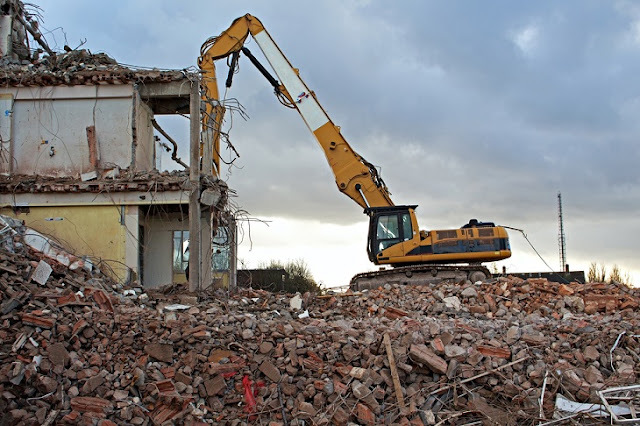 Find out if any permission is required from local authorities for carrying out demolition works and if it is necessary get the required permission before starting the work. There are some DIY enthusiasts who would like to carry out some parts of the demolition works themselves. It is best to limit these works to simpler tasks like removal of electrical fittings and wiring, kitchen and bathroom fittings, false ceilings etc. Any extended portions of the house like attached rooms which are used as gyms or for any other purpose can also be taken down as most of these structures are made with pre fabricated material which are comparatively easy to take apart. However, dismantling of such structures requires some amount of skill and experience and the enthusiast should also have the right kind of tools. Demolishing an existing house and building a new one in its place is a dream project for some house owners. While making plans for such a project a house owner must take into account the finances required for the whole project right from demolition to re-construction. The expense involved in demolishing should be kept as low as possible so that the remaining finances can be spent on re building and furnishing the new house, in short the lesser one spends on demolishing the more one can spend on the new house.